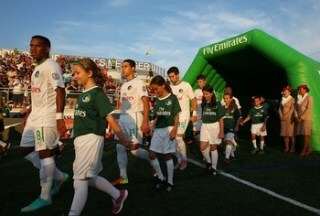 The Cosmos take to the pitch for league play for the first time since 15 September 1984. The Walk of Champions. 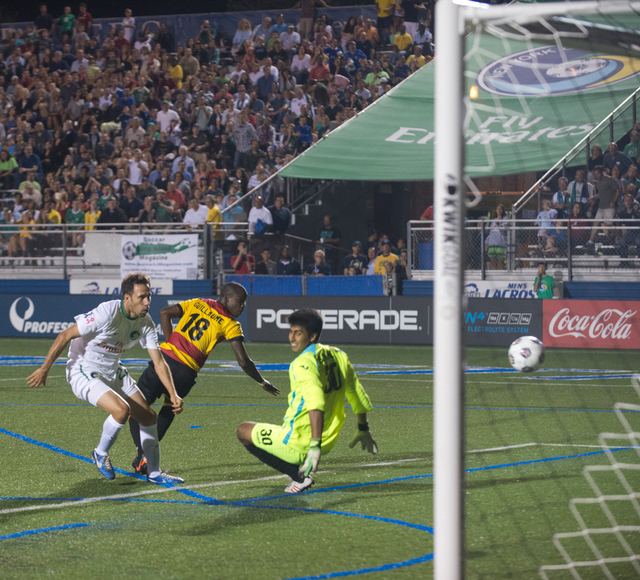 Noselli with the winning goal in the 92nd minute!